Over the 2017-18 school year, the TTUSD EL coordinators have participated as Pioneers of Academic Discourse. We have committed to videoing students on a monthly basis as they are in the middle of conversation to document their growth as confident speakers. Our obstacle with nearly all the videos has been that we are unable to hear the conversations in the videos. The Qball microphone will provide students with an engaging means to amplify their conversations and our class discussions. It will also provide other teachers with the opportunity to plan engaging academic discourse and have all students' ideas be heard. The QBall will allow all students to be heard more clearly and effectively. It will help all students as they master our Common Core Speaking and Listening standards. In particular, it will benefit our English Learners who will have the opportunity to practice academic discourse both in ELD and in their classrooms. As the district continues its mission of increasing rigorous academic discourse within the classroom, speaking up in class will become more and more important and inevitable. Students who typically shy away from discussions will have the opportunity to have their voices heard in a fun and interactive way. When reviewing videos of their conversations, EL students will be able to clearly hear their successes and opportunities for growth. The successful use of the QBalls would be all teachers using them as needed for class discussion and academic discourse, in addition to the ELD class use during video recording of conversations. The QBalls would be available for check out as soon as they arrive! I would be available to model a lesson in classrooms using the QBall during minimum days. The QBalls would be a one time purchase. 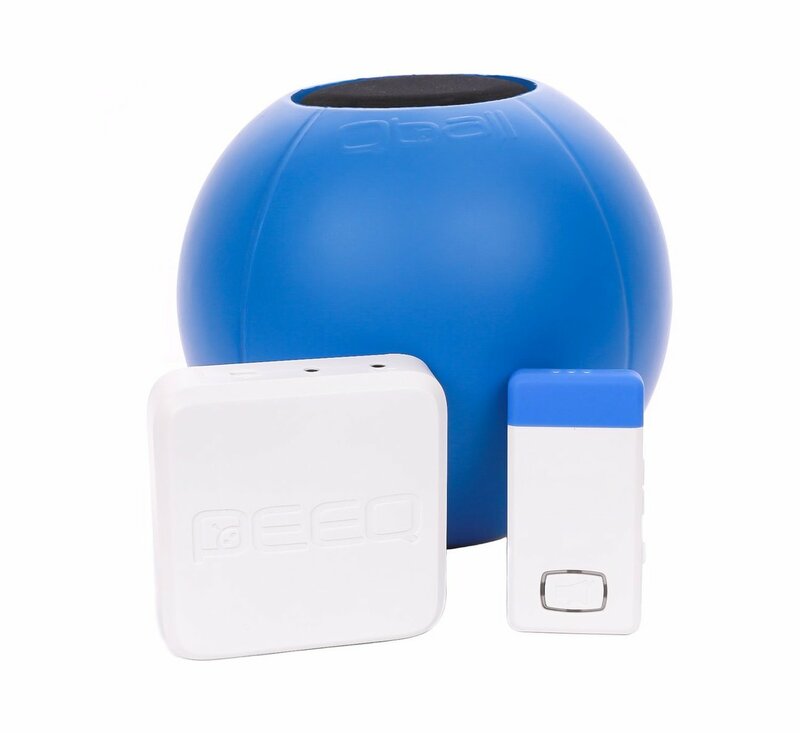 The 3 QBalls will be available for check out to all teachers and grade levels. No tax was quoted on the website during checkout. No other funding sources available at this time.